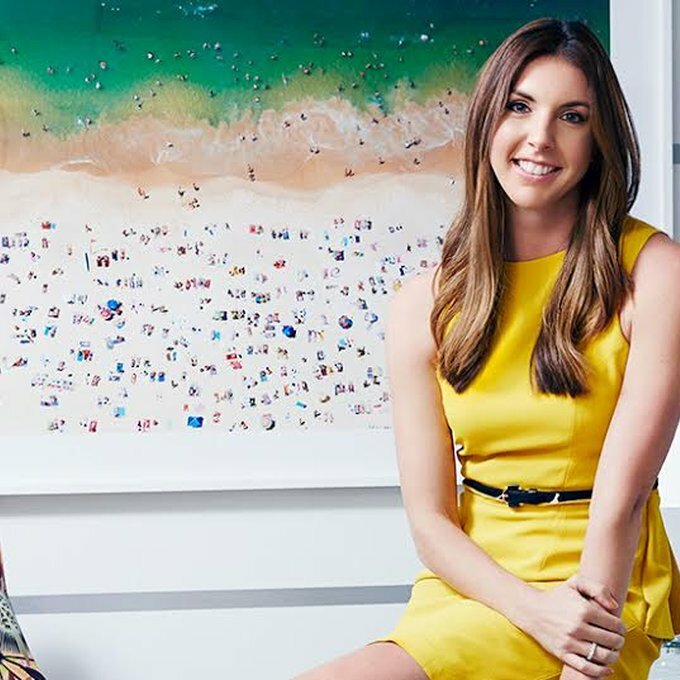 Alle Fister began her career as an initial employee at women’s online retailer, www.shopbop.com. Fister was in house for several years, heading their communications- growing the business through a blend of traditional public relations efforts- print and broadcast- appearing on over 200 television segments teaching consumers the value and utility of shopping online. The efforts were a success, and ten years ago Shopbop sold the business to Amazon. In this transition Fister started her communications firm, Bollare, with Shopbop as her first client. Continuing to manage Shopbop's public relations and social marketing strategy for six years post Amazon acquisition, Fister has built a successful firm managing press, celebrity brand involvement and social media for top brands. Fister has led her team at Bollare to manage press strategy and launches for brands including Dr. Scholls, Gilt Groupe, Kevyn Aucoin, O’Neill, One Kings Lane, reef, REFORMATION, Spring, Timberland and Vans. Comprised of four offices, and 60+ team members, Fister has driven Bollare to international prestige and recognition.